awesome story Marty!! 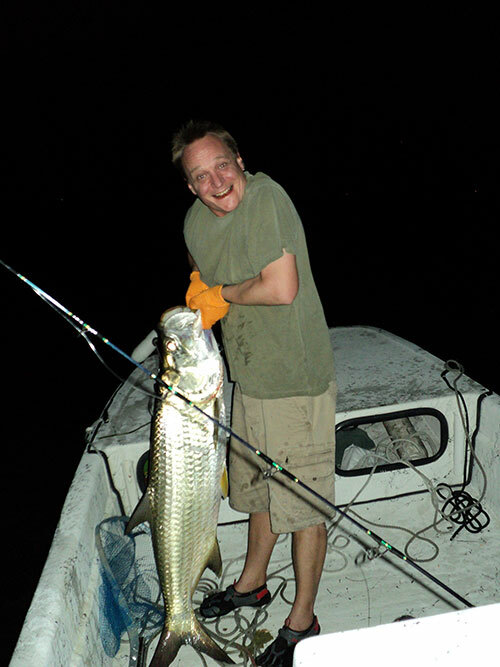 I love to fish also and have great memories of the little bit of flyfishing I did on Captiva when we lived in Florida. 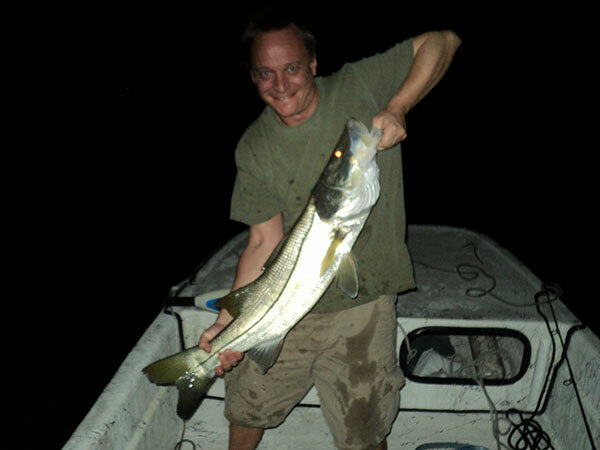 someday, I’d love to do a lot more snook fishing (and eating). your story hit home as I’ve been coping with pain in my hands from tendinitis for 12 years – makes all the fun stuff bittersweet… forces me to do a lot of calculating and balancing. fortunately I have the least trouble with my thumbs! have been wanting to take my kids fishing all summer, hopefully will go in the fall.